Tax season. For many of us, it is a headache to face the annual ritual of compiling forms, digging out receipts, plodding through a tax software program or scheduling an appointment with a tax preparer. But for some residents of Southern New Jersey – individuals and families with low incomes, the disabled, the elderly, the undocumented, and those grappling with English – filing taxes proves to be an even greater challenge. Many of these families struggle to find the money to pay for tax services while already facing difficulty paying for necessities such as food and housing. Responding to this need for the past six years has been Catholic Charities, Diocese of Camden, through its free tax filing services. The Volunteer Income Tax Assistance (VITA) program offers free tax help to people who face these barriers, making the process affordable and less overwhelming. In addition, Catholic Charities’ financial coach provides free counseling for those interested in better managing their household budget going forward. 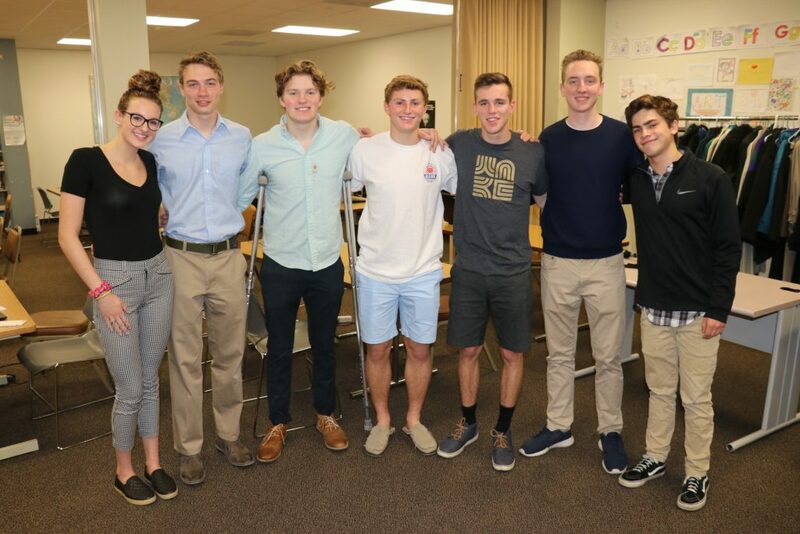 For the past three months, a group of ten juniors and seniors from Bishop Eustace High School have volunteered their Saturday mornings and afternoons to help file tax returns at Catholic Charities’ Camden office. 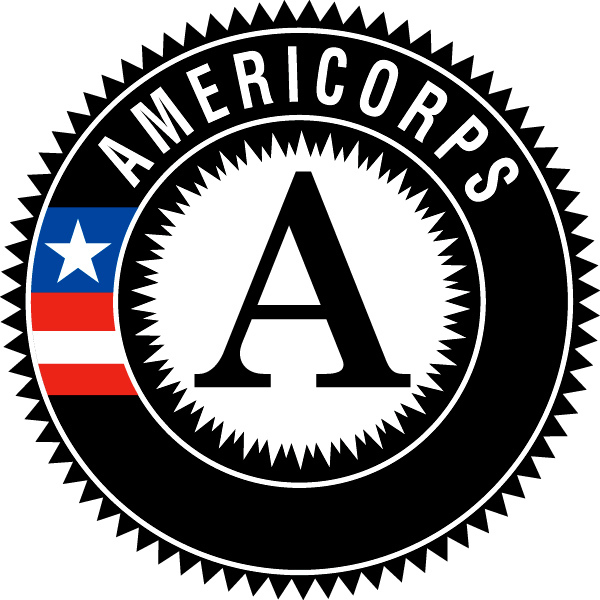 For them, providing this service and dedicating their time every Saturday was more than simply fulfilling volunteer hours for course requirements. In addition to gaining insight into the lives of those who live in poverty, another valuable lesson was learned. 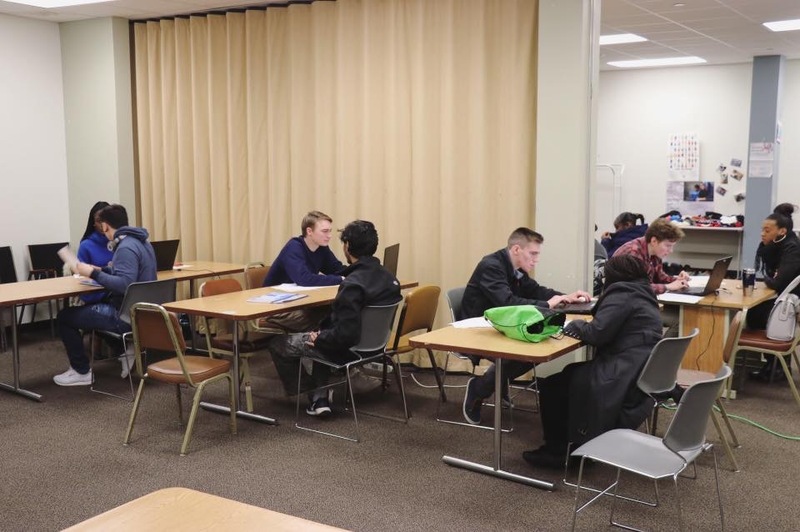 As the students prepared to wrap up their work on April 14th, the last Saturday before tax day, one of the clients – a veteran who had availed himself of the Catholic Charities’ tax service – addressed the students. Michel Acevedo, one of the Catholic Charities’ staff who oversees the tax program, beamed as she spoke about the students.